Our mission is to help feed people in need in our area. 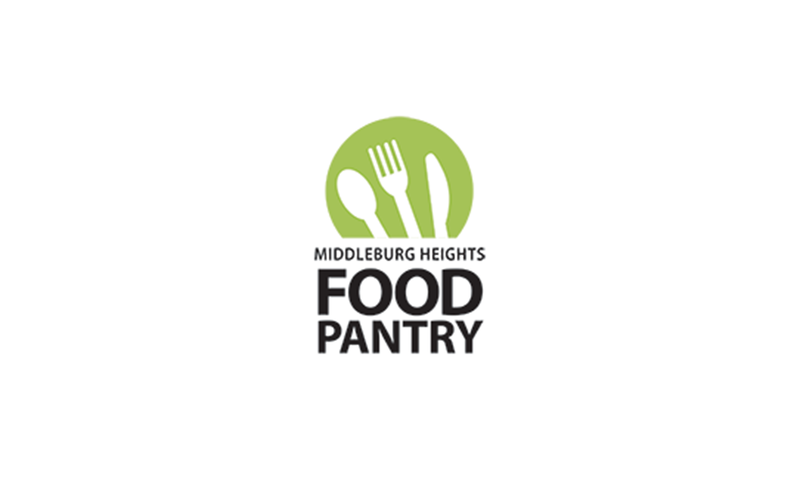 We are one of the few client choice pantries in northern Ohio. Our clients shop as they would in a grocery store. Clients are able to follow their own dietary restrictions and preferences.